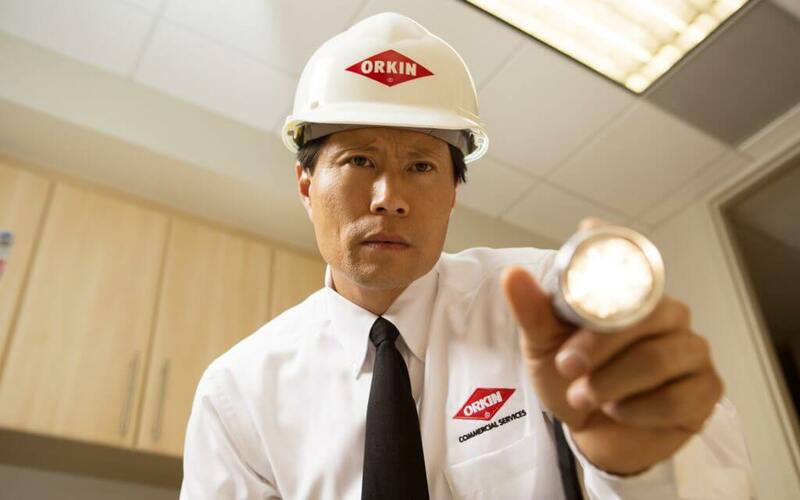 Hospitals and nursing homes are perfect targets for pests like ants, bed bugs, cockroaches, flies, mice, and rats. 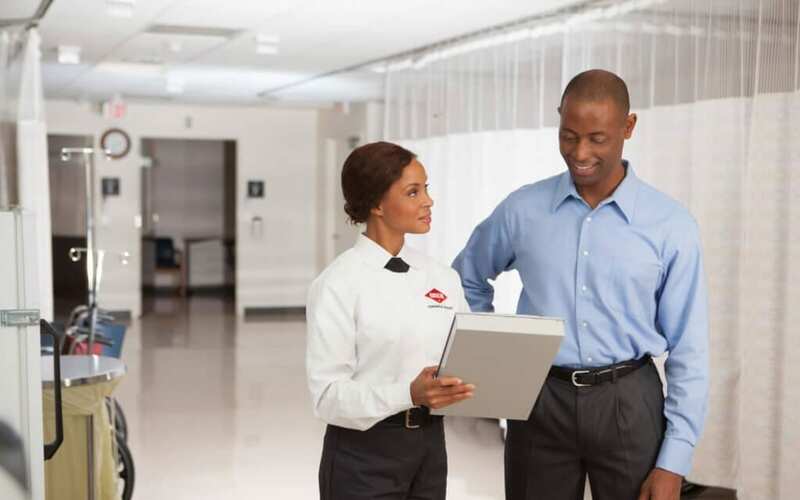 Not only do these healthcare facilities provide plenty of nesting sites and food sources, they also offer easy access, through open doors, windows, or on gifts or clothing. 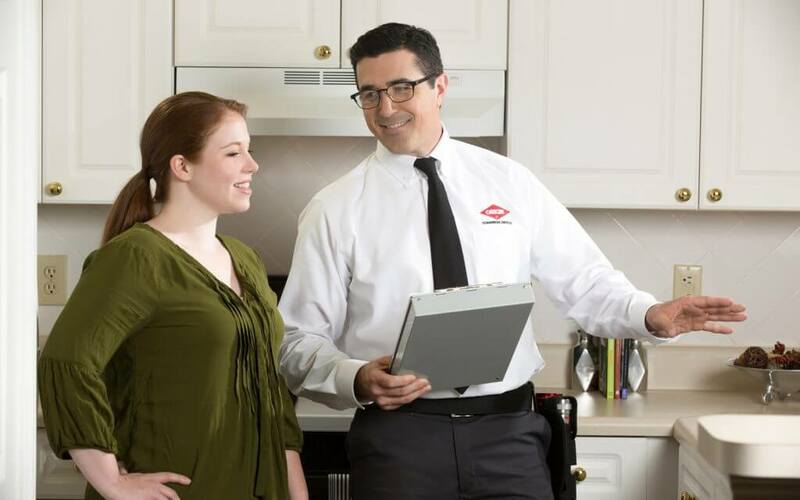 Once inside, these pests pose a severe threat. Pharoah ants carry salmonella and streptococcus, have been known to enter open wounds or intravenous bottles. 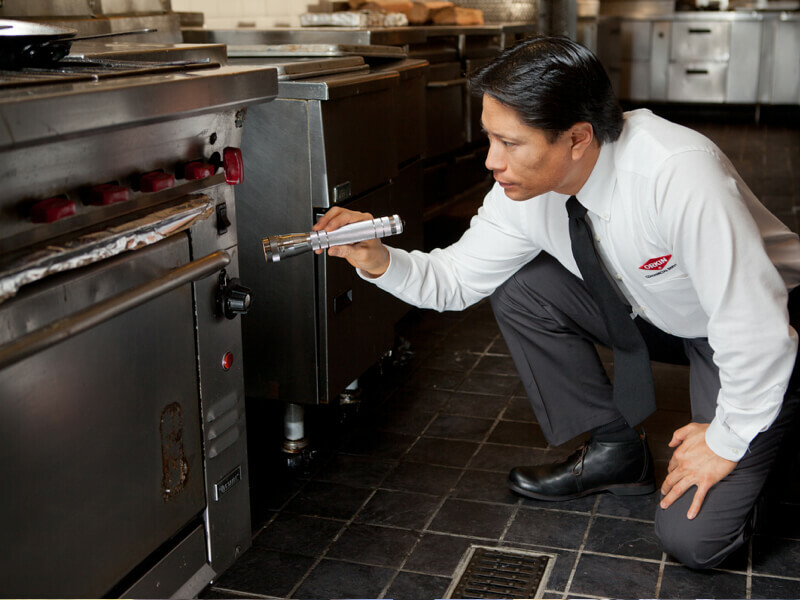 Meanwhile, cockroaches can carry more than 30 different types of pathogens, including E.coli. Even worse, flies can carry more than 100 different types of disease causing organisms – some hospitals have also documented their larvae in the open wounds of patients. At the same time, rats and mice can gnaw through wiring, damaging medical equipment, as well as, transmitting bacterial and sometimes fatal viral infections. 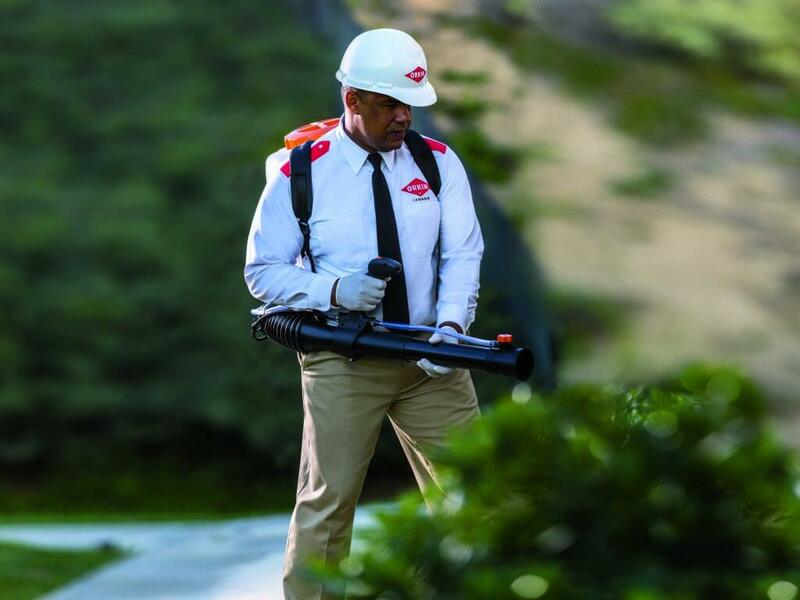 In short, an infestation of these pests can seriously threaten the already fragile wellbeing of patients and compromise the high standards of cleanliness required by law. 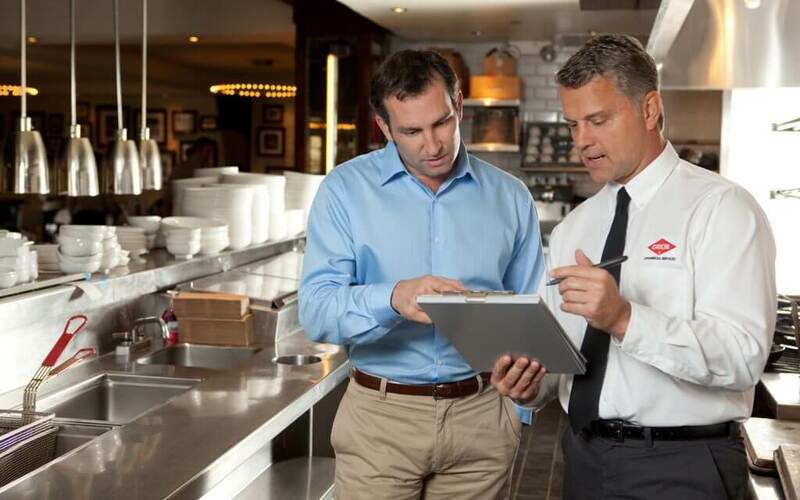 But the complex physical infrastructure of many healthcare facilities also makes in-house pest control impossible. 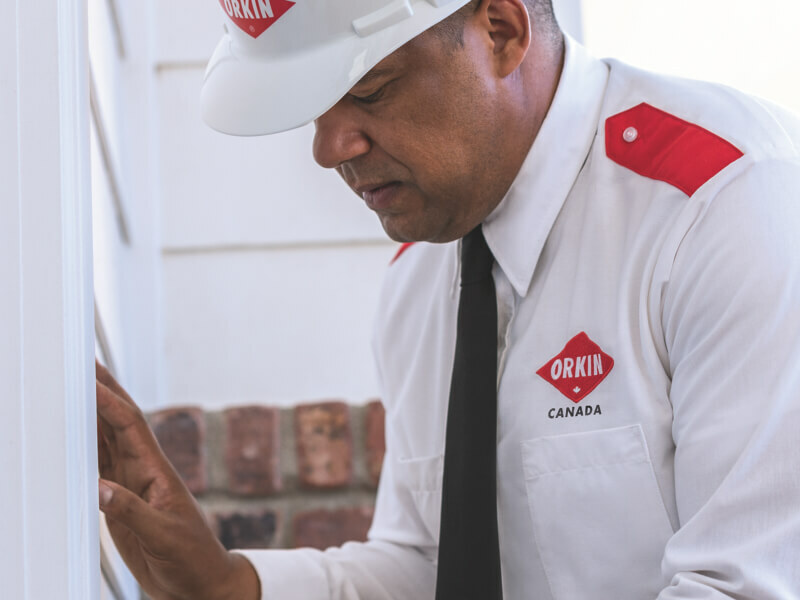 At Orkin Canada, we have specialists in the healthcare industry who can get to the root of your pest problem and develop an integrated pest management program specific to your facility. 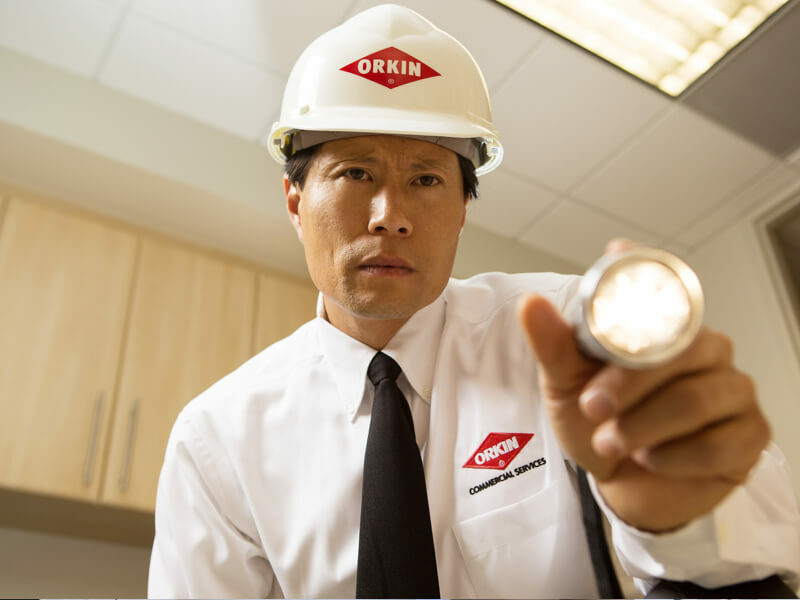 We will work with you and your staff to keep your healthcare facility safe from pests – for good.